Mitsubishi Electric R2 Systems have been available in the UK since the early nineties. With thousands of theses installed, many are now reaching the end of their operating life. The introduction of the new R2 series Replace Multi heat Recovery Outdoor Unit, heralds another forward step by Mitsubishi Electric, enabling the reuse of existing R22/R407c pipework, whilst also allowing the upgrade of the most efficient systems available in the market. Replace Multi will clean existing pipework during commissioning, remove any deposits and R22 mineral oil, that would have originally meant that new pipework would have been called for. The implications of this are significant on cost and time, whilst also minimising any potential disruption. With all these factors in mind, Northern Ireland based contractor air cool engineering (NI) Ltd, recently carried out the successful replacement of an R2 system which dated back to 1992. 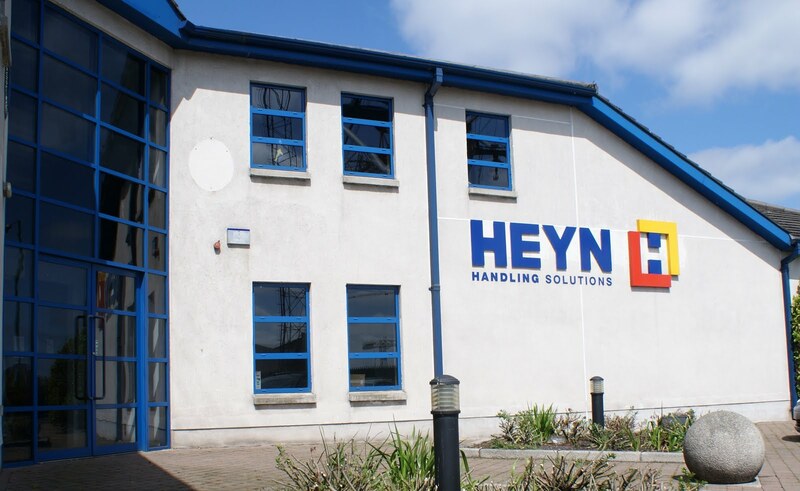 HEYN Handling, based in the Belfast’s city docks, were faced with the prospect of major upheaval to their busy offices, as their existing Mitsubishi Electric ‘R22’ based system was nearing the end of its operating life. With over 20 years of industry expertise air cool engineering (NI) Ltd, identified a number saving opportunities to help make Heyn Handling’s replacement and upgrade realistic. 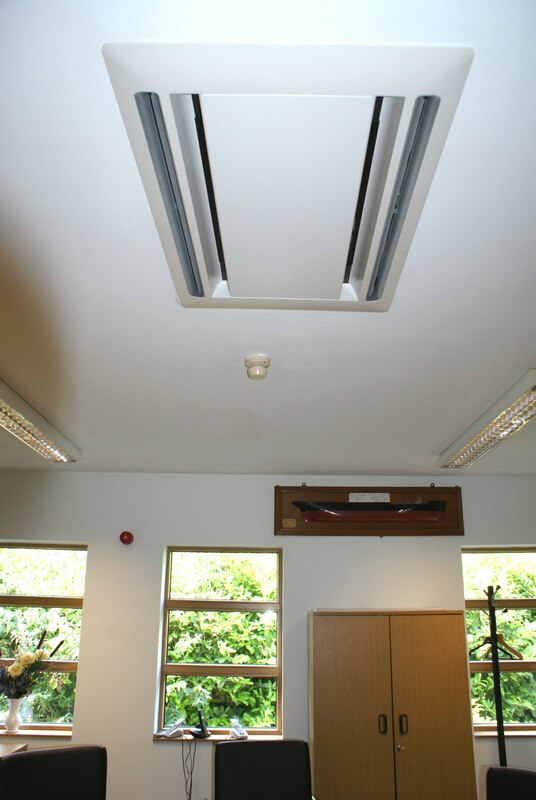 As existing R22 pipework, control wiring, drains and electrics were already in place, air cool engineering (NI) Ltd had to simply replace all indoor units, the branch controller and condensing unit with Mitsubishi Electric’s NEW R2 Series. While upgrading, Heyn Handling also took the opportunity to provide air conditioning services in office areas that previously had none. air cool engineering (NI) Ltd specialises in the design, installation and maintenance of air conditioning, heating and ventilation systems for all business sectors, public and private. As Northern Ireland’s only Mitsubishi Electric ‘Business Solutions Partner’ (BSP), air cool engineering offers its clients a 5 year warranty on new Mitsubishi Electric installs. For further details visit www.aircoolengineering.co.uk or telephone 028 777 67114.